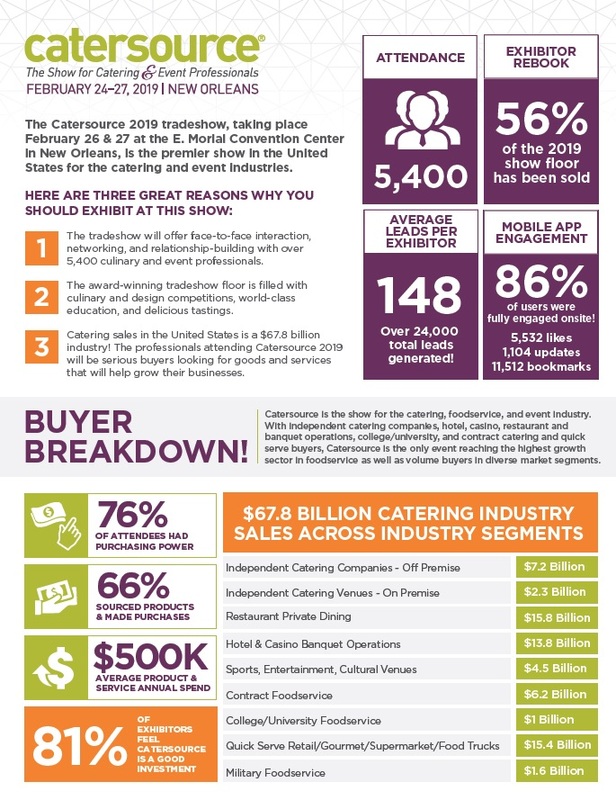 Over the past decade catering has expanded from a niche market to the fastest growing sector of the food service industry. 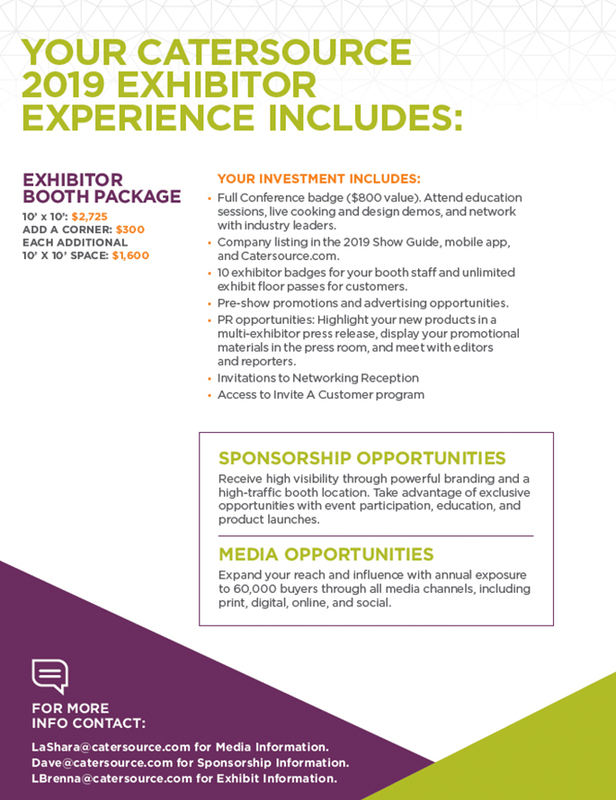 At $67.8 billion dollars strong, the catering and special events industries continue to thrive. 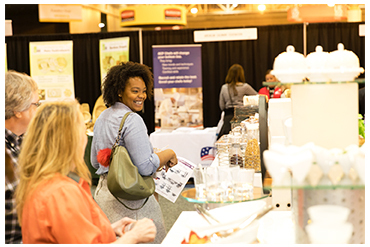 The highly engaged Catersource attendees are ideal buyers: they purchase in large volume, and because of ever-evolving consumer interests, require varied products and services to address trends and market needs. 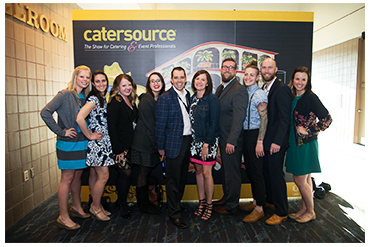 Catersource is the premier show for the catering and event industries. 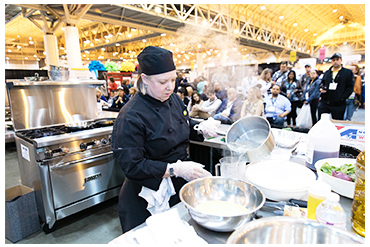 The Tradeshow offers face-to-face interaction, networking, and relationship-building with over 5,500 culinary and event professionals.